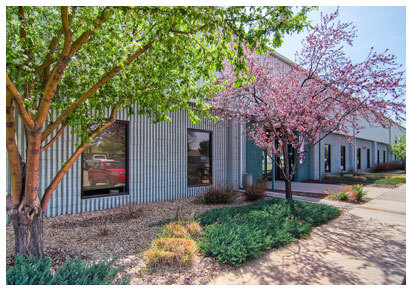 Rothenberg-Rosenfield diversifies its investment portfolio by investing in industrial real estate including flex industrial office and warehouse distribution centers. 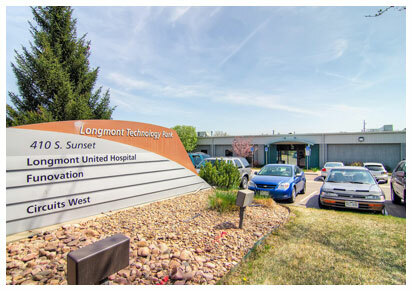 We seek well-located facilities in Denver and Atlanta with credit-worthy tenants, and focus on flex office, distribution or light manufacturing facilities near major transportation hubs with accessibility to major thoroughfares. RRI grows our industrial property assets selectively, holding acquired properties for the long-term. We look for unmatched pricing, creating advantageous returns on our industrial property investments. We continue to explore new markets for future expansion.